Come visit the Fat Bidin booth at Art For Grabs (6th & 7th June, Jaya One)! So I’m all prepared for this weekend’s Art For Grabs! I’ve got all the books (The Adventures of a KL-ite in Afghanistan) in stock. 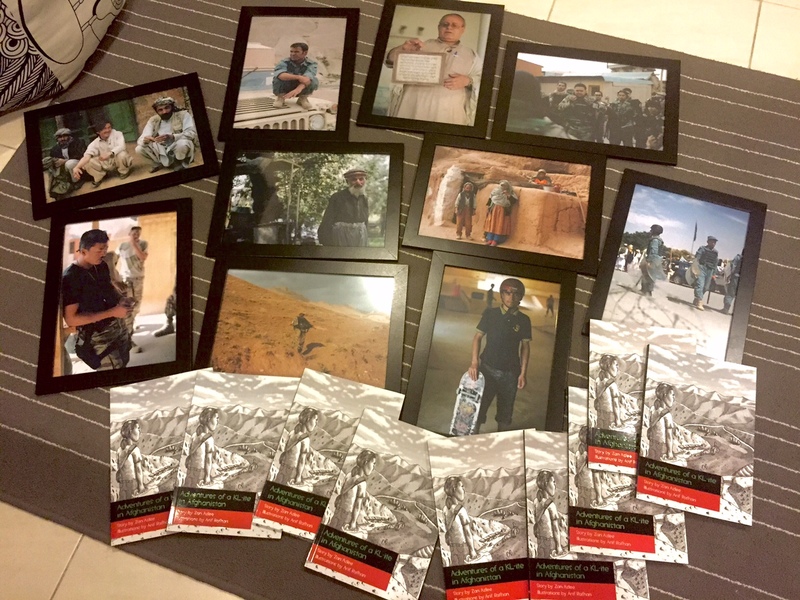 And ten limited edition photo prints which I took while in Afghanistan. And I’m planning to give some special offers if you come meet me in person and chat me up at the Fat Bidin booth!! 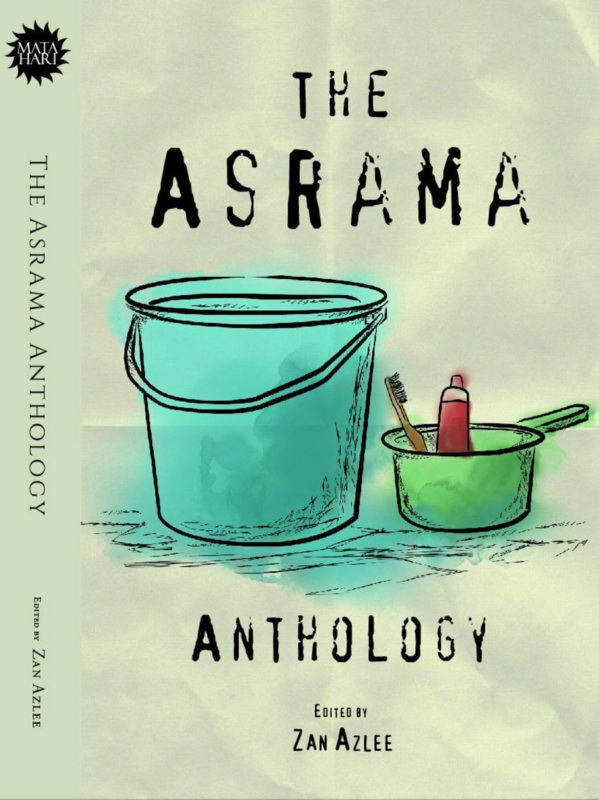 Venue: The School, Jaya One. Check out the Art For Grabs Facebook page. 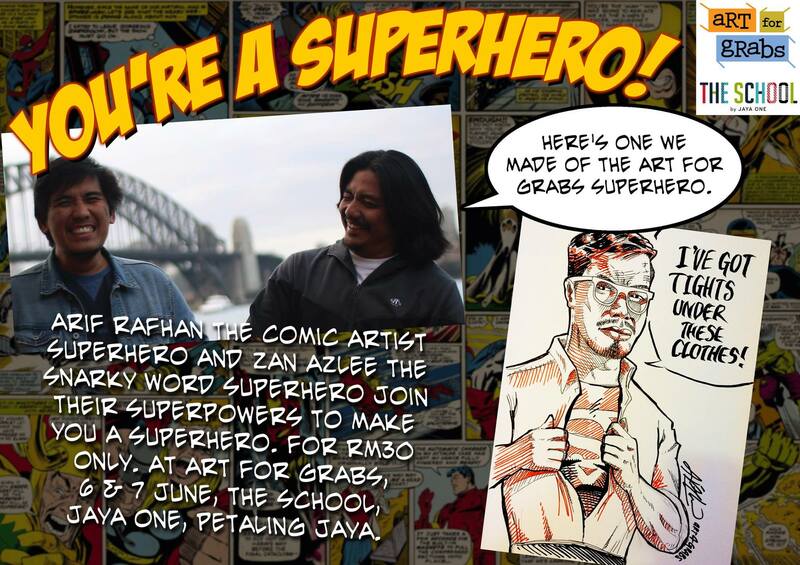 P/S: My partner in crime illustrator, Arif Rafhan Othman (aka Apan), will also be there selling his artwork. He and I will be doing some superhero activity too! ← Is China still the ‘motherland’ for Chinese Malaysians?